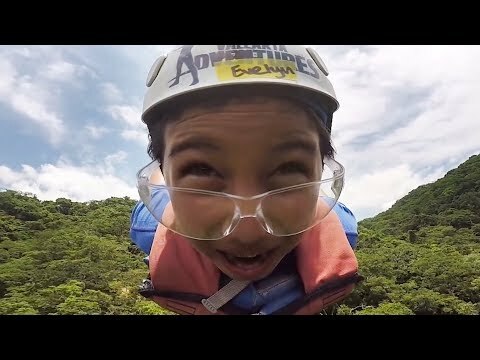 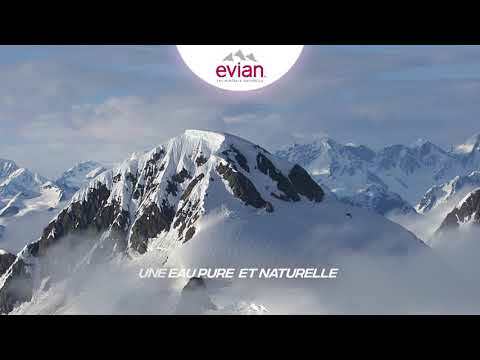 Kids, Zipline, Extreme Sport fails and more! 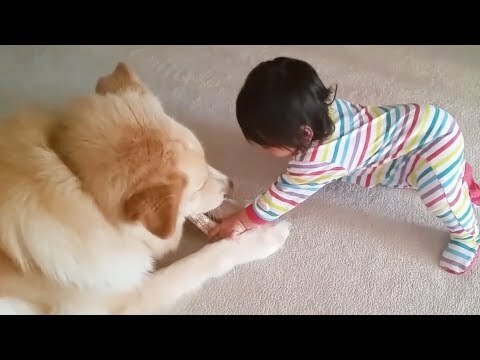 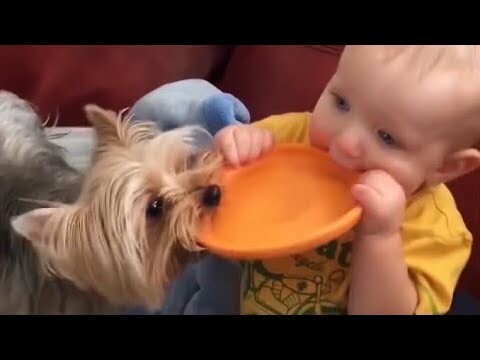 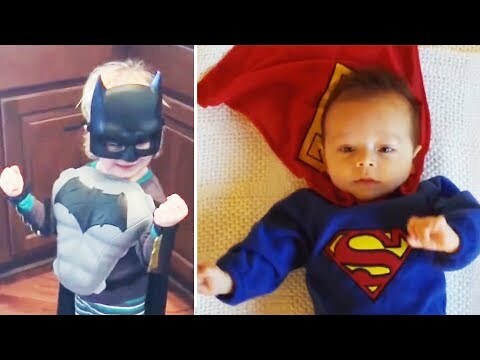 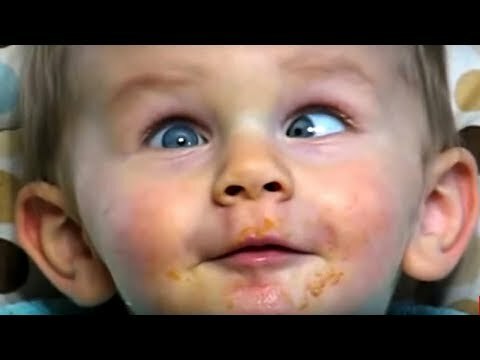 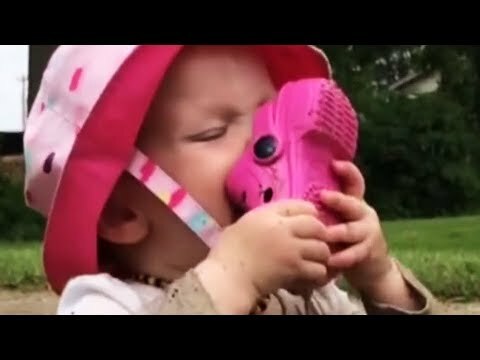 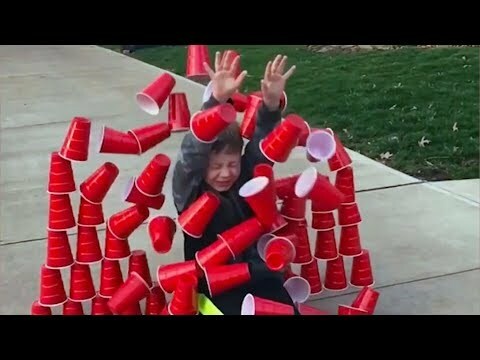 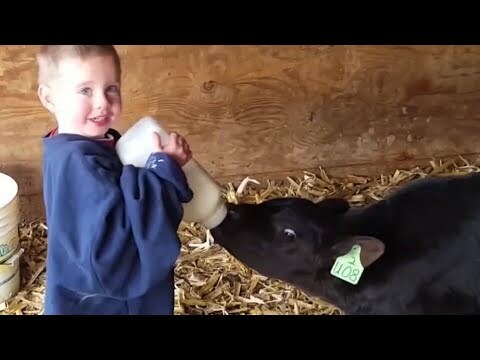 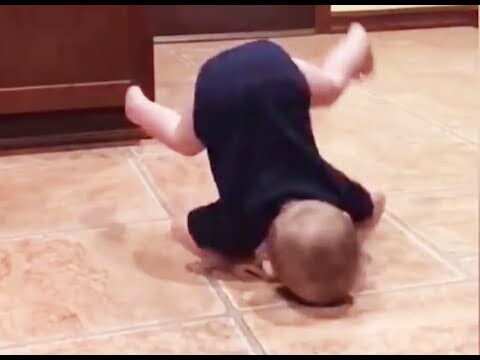 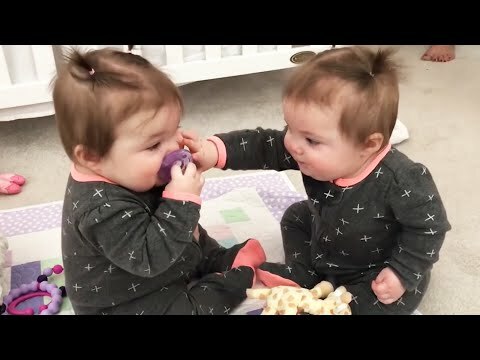 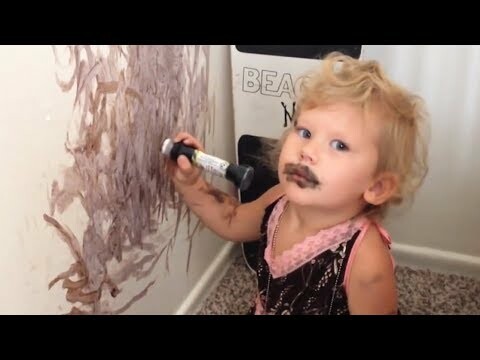 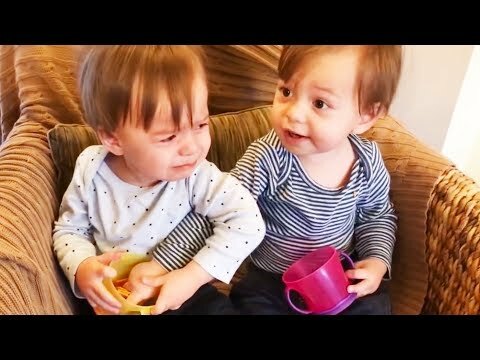 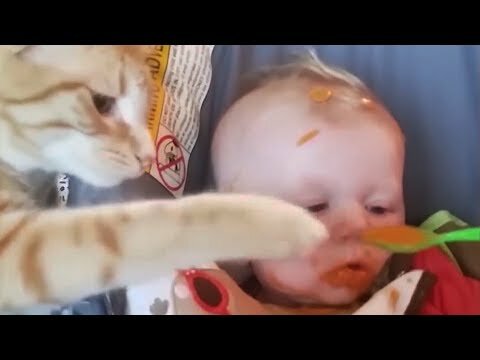 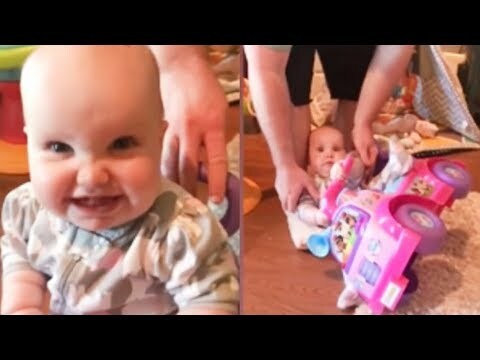 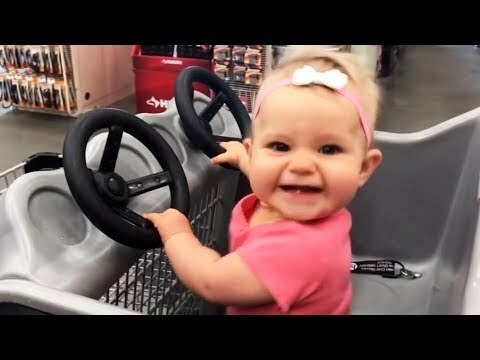 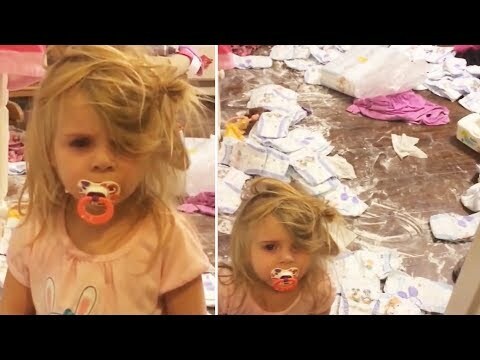 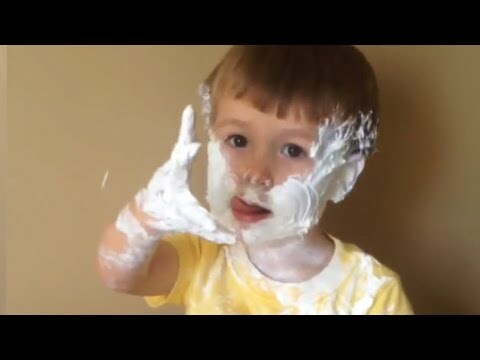 Troublemaker babies Compilation - Funny kids in trouble! 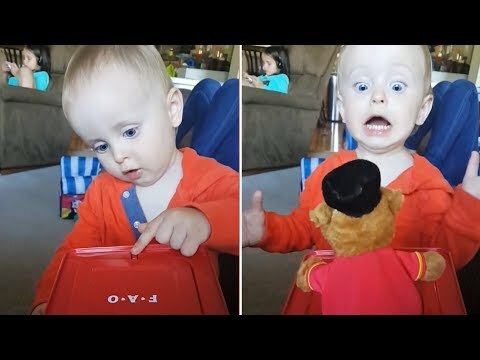 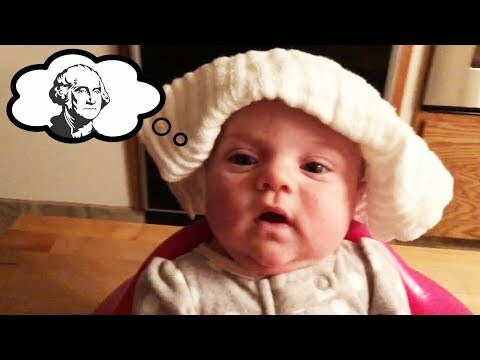 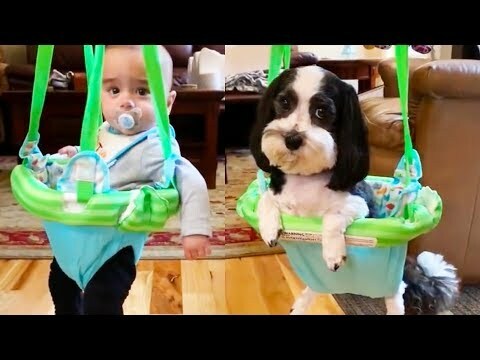 Babies Politics Minute - Try not to laugh! 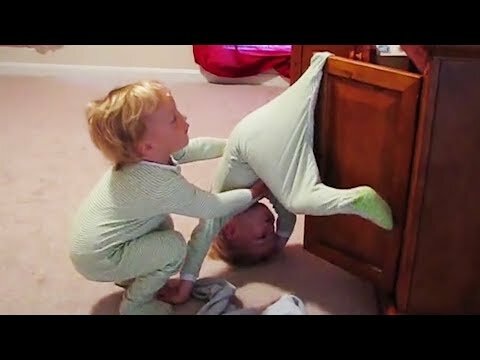 When she try to change her own diaper! 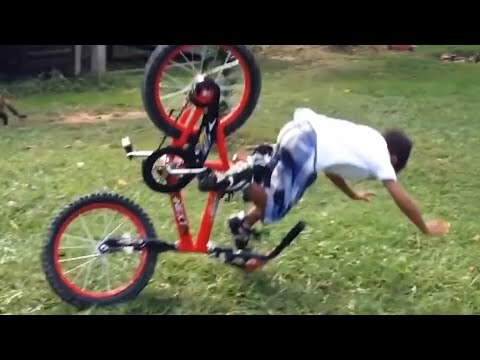 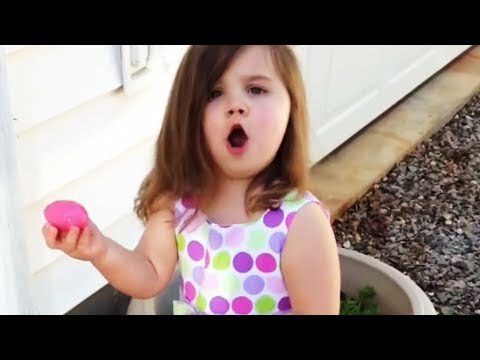 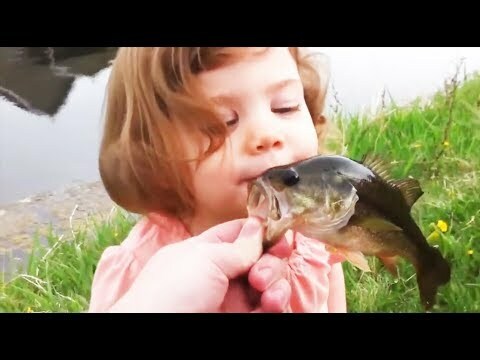 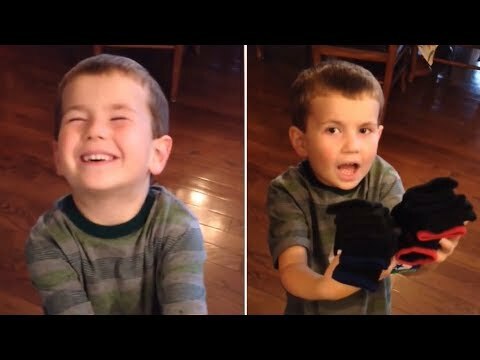 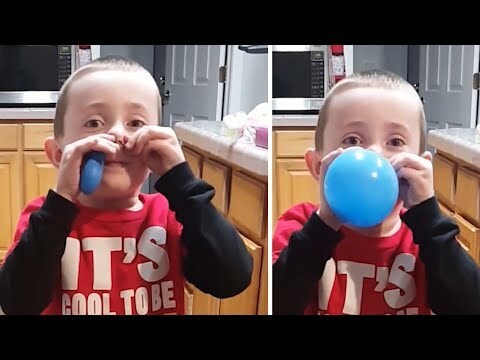 Funny kids reactions to fish and fishing fails! 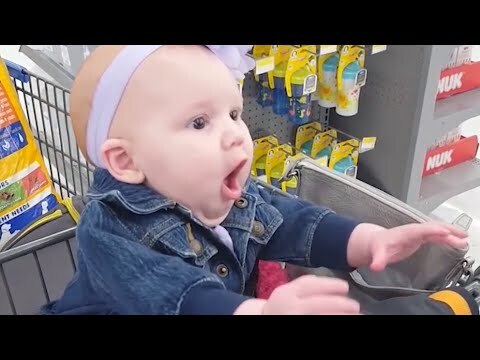 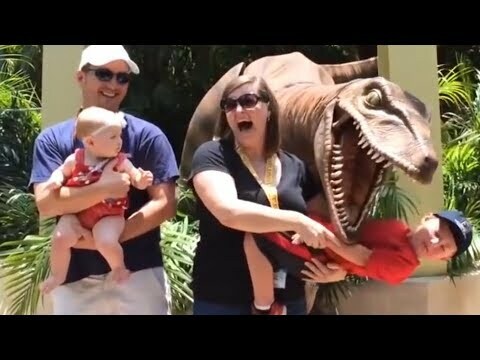 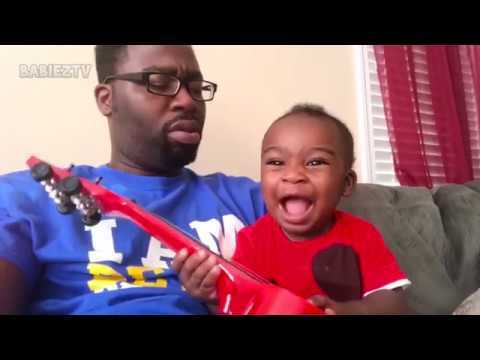 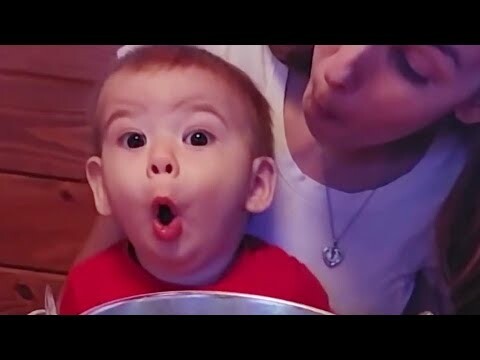 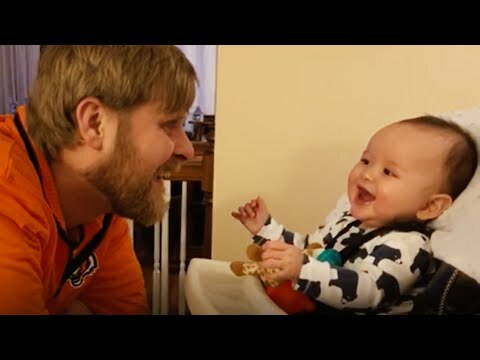 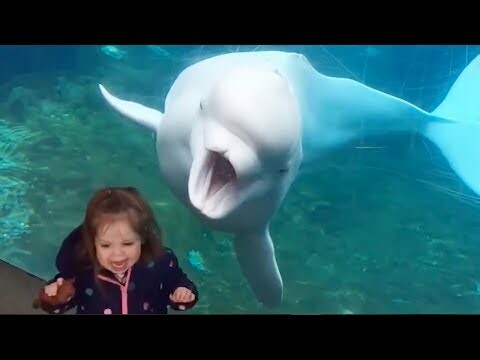 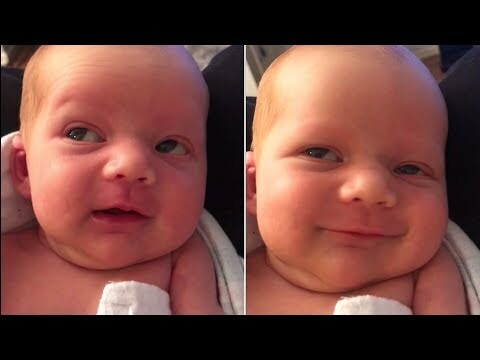 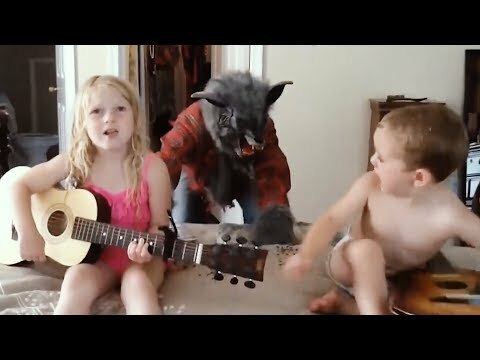 Babies Reaction When Mom And Dad Singing! 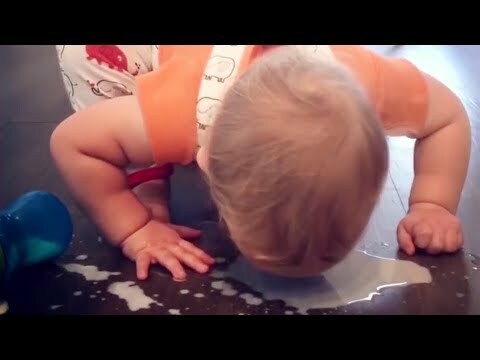 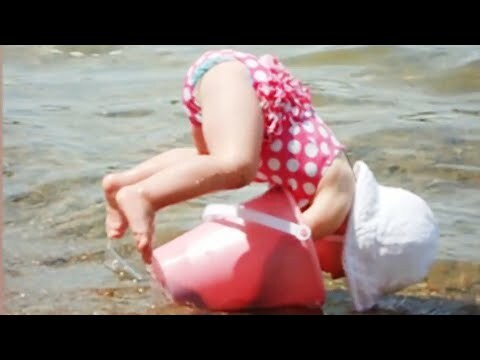 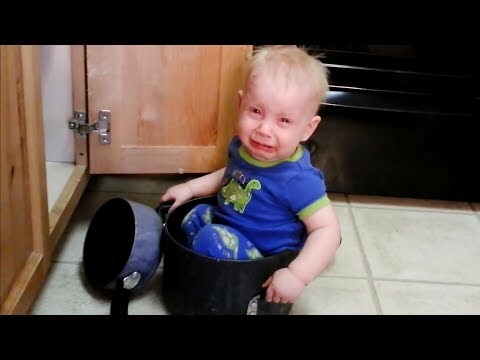 FUNNY BABIES WATER FAILS ? 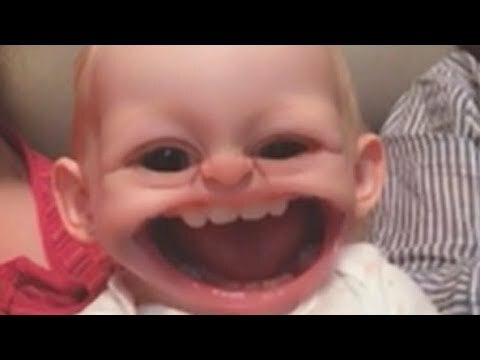 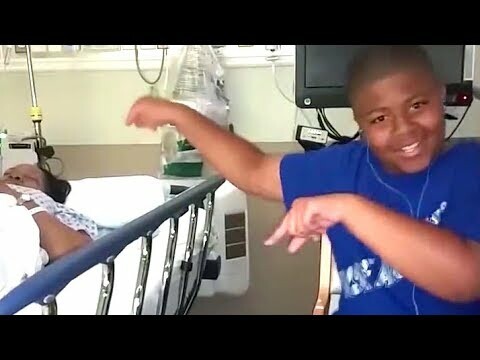 THAT WILL MAKE YOU LAUGH HARD! 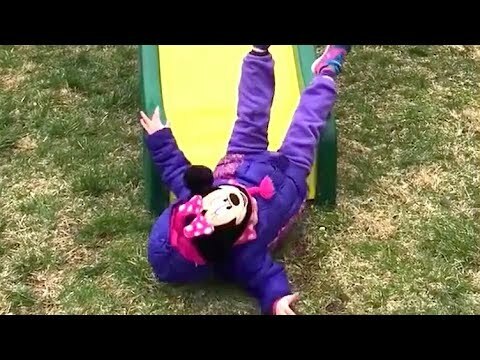 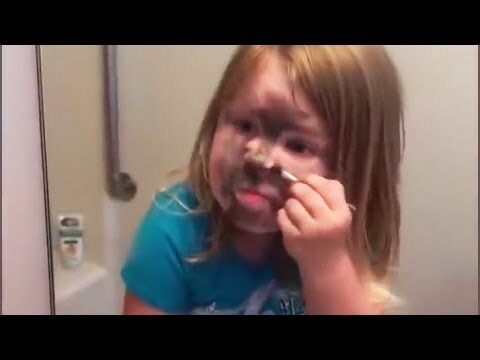 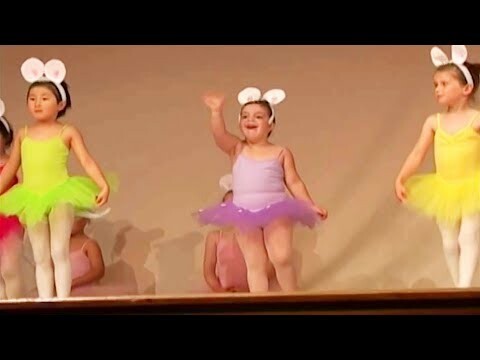 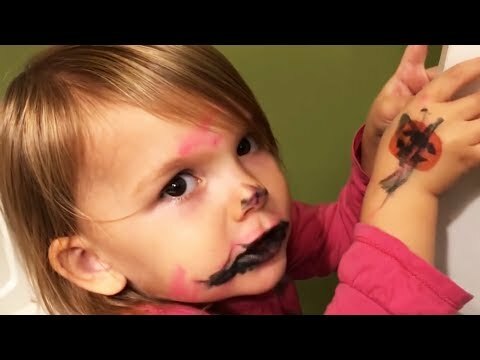 Funny ballerina kids fails - Cuteness Overload! 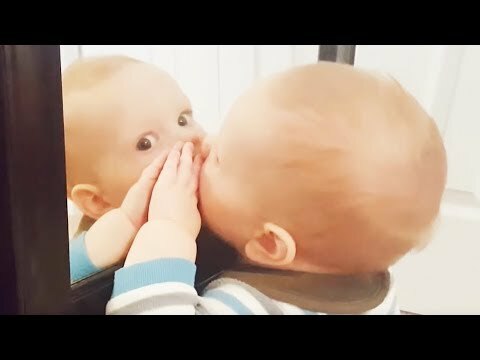 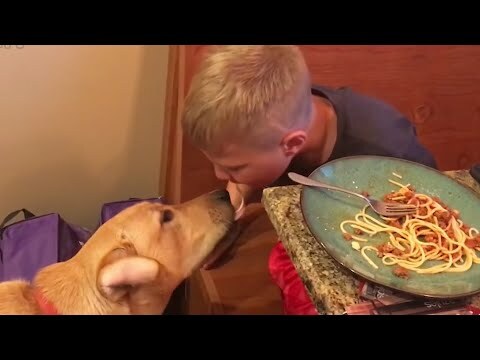 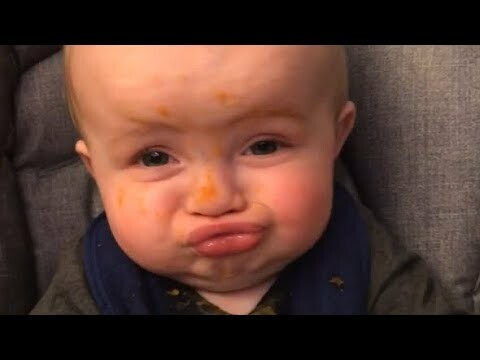 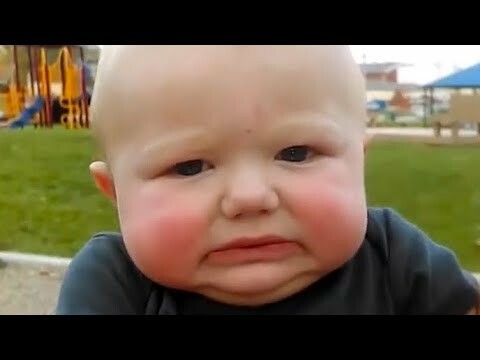 When you ask for kiss and BABY HITS YOU! 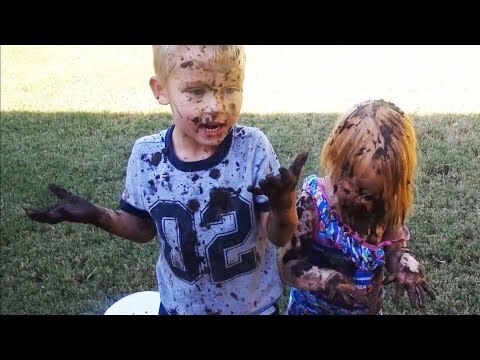 :D - Now What"
WARNING: These Kids Will Destroy EVERYTHING!